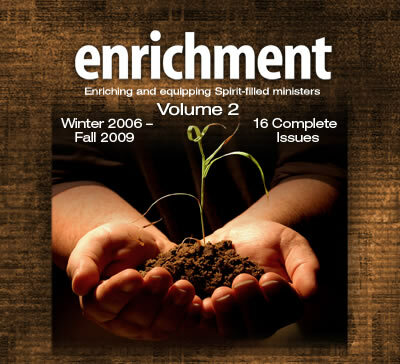 You can have every issue of Enrichment (Fall 1995-Fall 2009) on CD. CDs are PDF format, fully searchable, and PC/MAC compatible. Enrichment CDs are a high-quality, full- color reproduction. Each page appears as it did in the original print version.